How Far is Shri Sai Keshav? 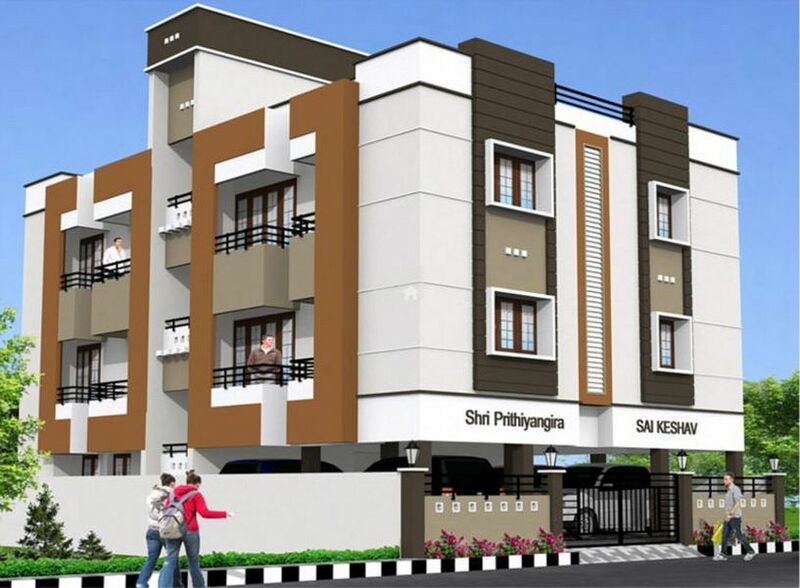 Shri Prithiyangira Sai Keshav is a residential project of Shri Prithiyangira Structurals that is located in Palavakkam, Chennai. It offers 2BHK apartments with all the basic amenities like parking area to facilitate the life of residents.